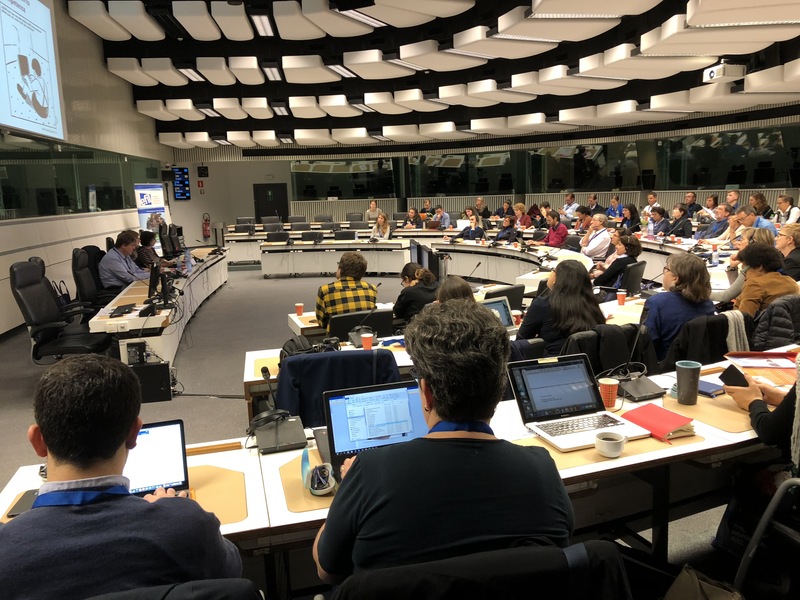 From 24-26 October 2018, Hellen Jansen attended the IX Forum. Intercultural Learning and Exchange Conference, as a EUROCLIO representative on behalf of the VGN (the Dutch History Teachers Association). 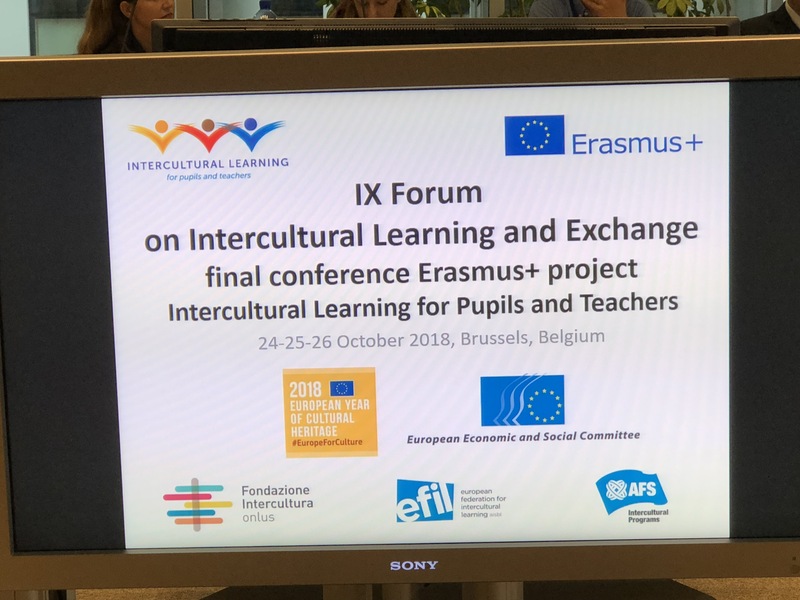 This conference, taking place in Brussels, was the final conference within the Erasmus+ project Intercultural Learning for Pupils and Teachers. This project has focused on providing students with relevant competences in order to be active in school and society. Thus, the project has offered school leaders and teachers of secondary schools trainings and tools to include intercultural learning in every subject and aspect of school life. 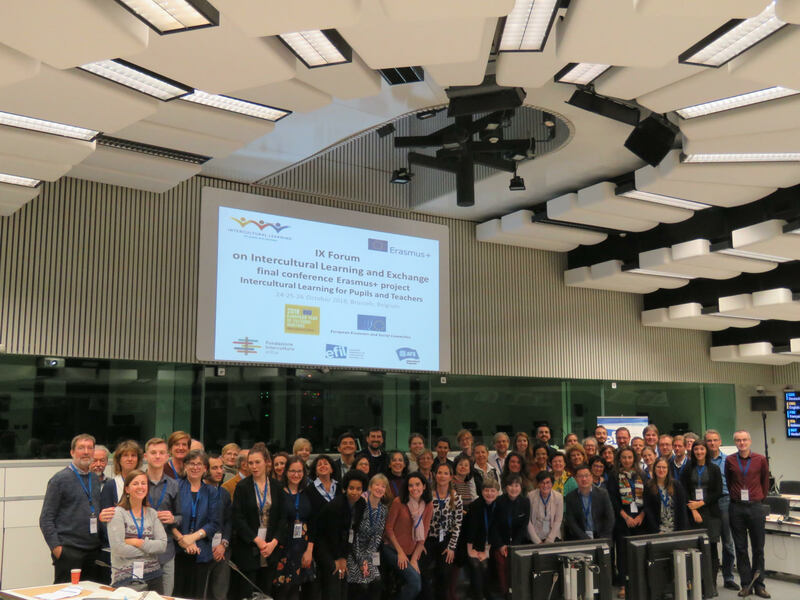 With 80 participants, this conference had the main aim of sharing the results of the project so that other partners could disseminate the information to their networks. The results that were presented are published on the website. You can also find more general information about the project here. The various presentations given were about the toolbox of hands-on class materials, a workshop on working in a network of schools including the parents network and workshop on creating intercultural learning using the materials.